Albania has made the application to host the European Super Cup final and new investemts are required for the National Stadium. It is the European football institution (UEFA) that asked that everything in the stadium to be the latest technology. 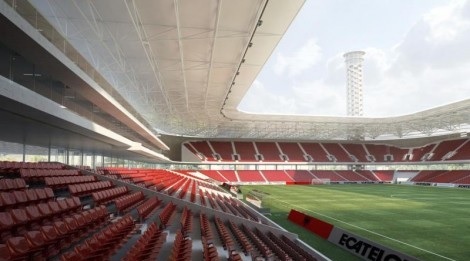 However, along with the requirements and needs of a modern stadium, the necessary money fund will be added. UEFA is expected to add up to 2m euros to fund the fund on the basis of these extra needs. Stadium with international parameters. This is the project that is presented by the federation and the architect. However, besides the initial project, modern elements are being sought in this stadium. As in "Juventus Stadium", this plant is asked for lighting not to be the traditional one used in stadiums (with four lighting kits in the corners of the field). At this stadium will be mounted a special LED special lighting, which also serves to create a festive atmosphere and color show as in a theater. Not only that, but in this plant there will also be a heating system. 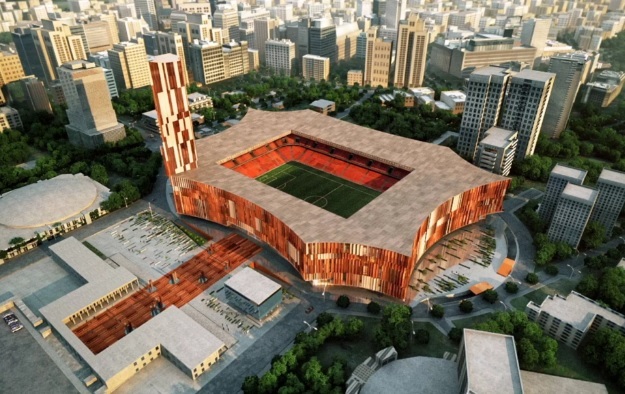 Although Albania is not known for tough and harsh weather conditions and snowfall precipitation, the stadium will have a field of heating system. Under these conditions, contemporary tech elements require additional funds to be realized. 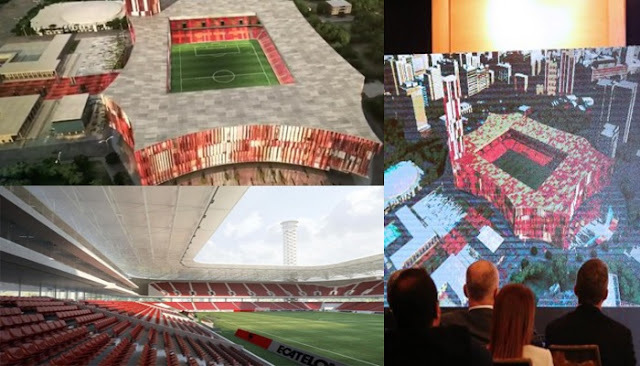 In the presentation of the project for the new stadium, FSHF has publicly stated that the fund made available by UEFA for this plant is 10 million euros. However, "Panorama Sport" learned the requested changes that will make the European football institution to add another fund of up to 2m euros.